BUILD TO SUIT!! This great space is ready to be customized for you and your needs. 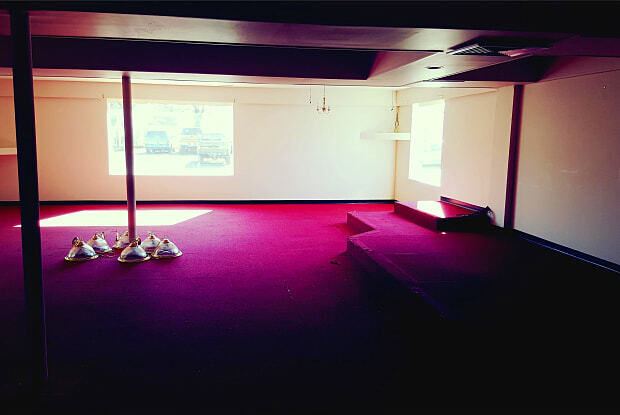 Incredible space for Church community, Community group, or anyone in need of a large 1400+ sq. ft. space, conveniently located in town. Don't miss this opportunity at great commercial space for your business or community group. Contact us for more details and to schedule a viewing by text or phone. 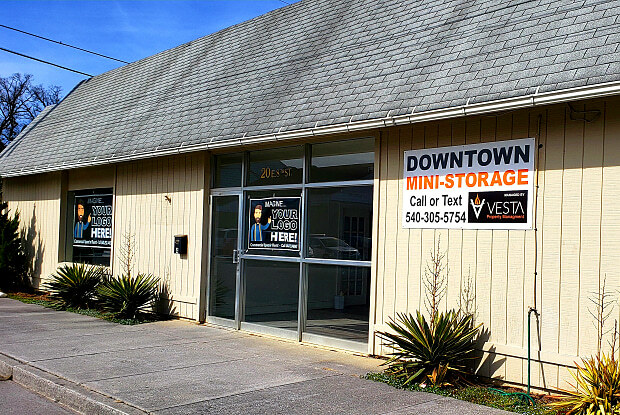 For more commercial listings, please visit https://vesta-realty.com/property-management/tenants/#listings Downtown Mini Storage building in Front Royal has multiple commercial space opportunities from office, to business use, to possible workshop space. Call today to inquire. Have a question for 28 East 8th Street?